The Nonprofit Partnership is a membership-based organization that provides education, training, and tools to strengthen nonprofit agencies. Our mission is to enhance the management and governance of regional nonprofit organizations through capacity-building programs and services. You are currently viewing The Nonprofit Partnership's Membership Portal. 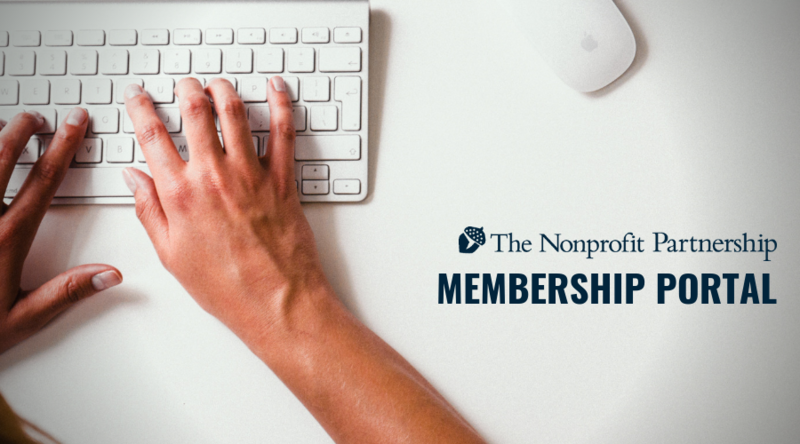 The Membership Portal is available to staff and board of NPP Member organizations. Users are able to register for workshops, forums, and training events through the portal. Additionally, membership renewal can be completed through this site. Please contact The Nonprofit Partnership with any questions regarding the Membership Portal - (814) 240-2490 / info@yournpp.org. To view our full website, please visit www.YourNPP.org today!